Jude with my Dad's Mom, Naomi. She is an amazing cook and gardener, and is proud that I'm learning how to cook and am concerned about cooking naturally and healthfully. A couple of days ago, I was opening a new package of sugar when I discovered that it had hardened into one solid brick. This particular brand of sugar comes in paper packaging, which I like better than the plastic that most of the other brands come in, but it does seem to make the sugar more prone to clumping. 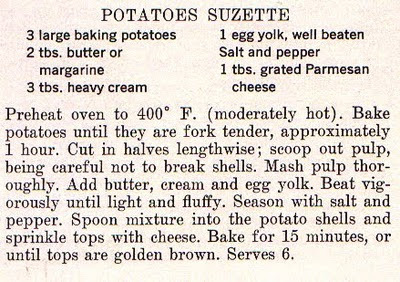 I wondered if there was an easier way to soften the lumps besides hacking away at it with a fork, which was what I had been doing, to little avail. So, I did what I do when I'm faced with any question... I googled it. 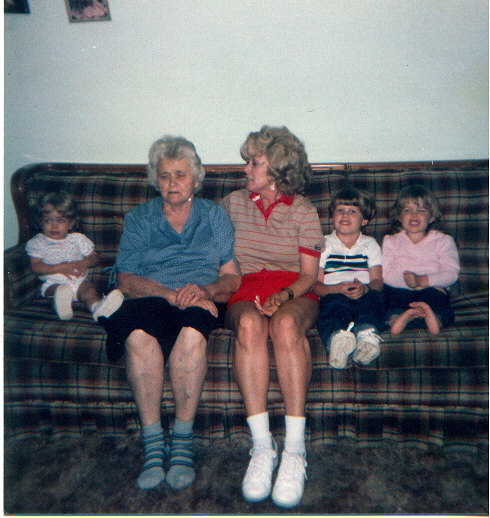 Me on the far left sitting beside my Mom's mom, Ocie. 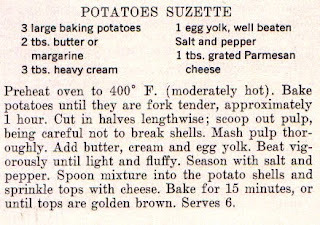 Some of her recipes are still famous among those who remember her. I just can't say enough how much I love this blog! She scans tips out of old magazines and posts them so that the rest of us can also glean wisdom from them. I couldn't find any contact information on the blog, so I hope she doesn't mind me doing this, but I love some of the too much not to share. You seriously have to go browse around her blog for a while... or a few hours. I love it.